Welcome to Man Hoi Lee's Home Page! 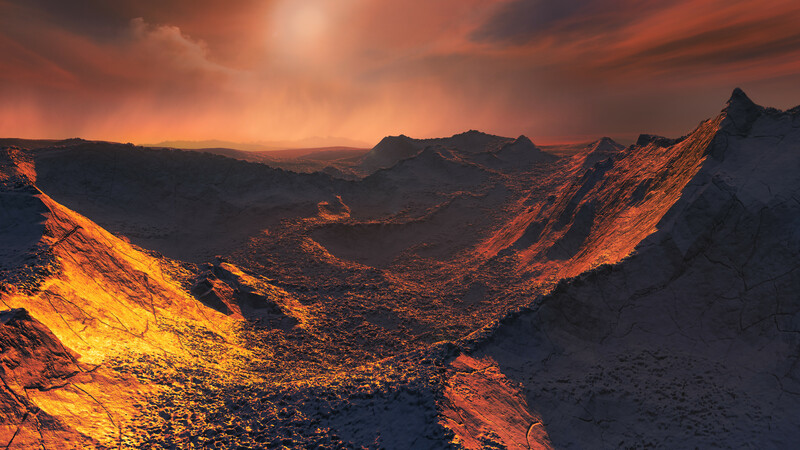 A super-Earth planet discovered orbiting Barnard's star, the second closest stellar system to the Earth! Click on the figures below to learn about the orbital resonances in the GJ 876 extrasolar planetary system and the Galilean satellite system of Jupiter. Lee, M. H., and Rogers, C., 1987, Thermal Emission from Bok Globules, Astrophysical Journal, 317, 197. Lee, M. H., and Goodman, J., 1989, Adiabatic Growth of a Black Hole in a Rotating Stellar System, Astrophysical Journal, 343, 594. Lee, M. H., and Spergel, D. N., 1990, An Analytical Approach to Gravitational Lensing by an Ensemble of Axisymmetric Lenses, Astrophysical Journal, 357, 23. Lee, M. H., and Paczynski, B., 1990, Gravitational Lensing by a Smoothly Variable Three-Dimensional Mass Distribution, Astrophysical Journal, 357, 32. Babul, A., and Lee, M. H., 1991, Gravitational Lensing by Smooth Inhomogeneities in the Universe, Monthly Notices of the Royal Astronomical Society, 250, 407. Lee, M. H., 1993, N-body Evolution of Dense Clusters of Compact Stars, Astrophysical Journal, 418, 147. Kofman, L., Kaiser, N., Lee, M. H., and Babul, A., 1997, Statistics of Gravitational Microlensing Magnification. I. Two-Dimensional Lens Distribution, Astrophysical Journal, 489, 508. Lee, M. H., Babul, A., Kofman, L., and Kaiser, N., 1997, Statistics of Gravitational Microlensing Magnification. II. Three-Dimensional Lens Distribution, Astrophysical Journal, 489, 522. Duncan, M. J., Levison, H. F., and Lee, M. H., 1998, A Multiple Time Step Symplectic Algorithm for Integrating Close Encounters , Astronomical Journal, 116, 2067. Lee, M. H., 2000, On the Validity of the Coagulation Equation and the Nature of Runaway Growth , Icarus, 143, 74. Lee, M. H., 2001, A Survey of Numerical Solutions to the Coagulation Equation, Journal of Physics A, 34, 10219. Lee, M. H., and Peale, S. J., 2002, Dynamics and Origin of the 2:1 Orbital Resonances of the GJ 876 Planets, Astrophysical Journal, 567, 596. Peale, S. J., and Lee, M. H., 2002, A Primordial Origin of the Laplace Relation Among the Galilean Satellites, Science, 298, 593. Blaes, O., Lee, M. H., and Socrates, A., 2002, The Kozai Mechanism and the Evolution of Binary Supermassive Black Holes, Astrophysical Journal, 578, 775. Lee, M. H., and Peale, S. J., 2003, Secular Evolution of Hierarchical Planetary Systems, Astrophysical Journal, 592, 1201. Lee, M. H., 2004, Diversity and Origin of 2:1 Orbital Resonances in Extrasolar Planetary Systems, Astrophysical Journal, 611, 517. Kley, W., Lee, M. H., Murray, N., and Peale, S. J., 2005, Modeling the Resonant Planetary System GJ 876, Astronomy & Astrophysics, 437, 727. Lee, M. H., Butler, R. P., Fischer, D. A., Marcy, G. W., and Vogt, S. S., 2006, On the 2:1 Orbital Resonance in the HD 82943 Planetary System, Astrophysical Journal, 641, 1178. Lee, M. H., and Peale, S. J., 2006, On the Orbits and Masses of the Satellites of the Pluto-Charon System, Icarus, 184, 573. Lee, M. H., Peale, S. J., Pfahl, E., and Ward, W. R., 2007, Evolution of the Obliquities of the Giant Planets in Encounters during Migration, Icarus, 190, 103. Lee, M. H., and Thommes, E. W., 2009, Planetary Migration and Eccentricity and Inclination Resonances in Extrasolar Planetary Systems, Astrophysical Journal, 702, 1662. Castillo-Rogez, J., Johnson, T. V., Lee, M. H., Turner, N. J., Matson, D. L., and Lunine, J., 2009, 26Al Decay: Heat Production and a Revised Age for Iapetus, Icarus, 204, 658. Leung, G. C. K., and Lee, M. H., 2013, An Analytic Theory for the Orbits of Circumbinary Planets, Astrophysical Journal, 763, 107. Lee, M. H., Fabrycky, D., and Lin, D. N. C., 2013, Are the Kepler Near-resonance Planet Pairs due to Tidal Dissipation?, Astrophysical Journal, 774, 52. Tan, X., Payne, M. J., Lee, M. H., Ford, E. B., Howard, A. W., Johnson, J. A., Marcy, G. W., and Wright, J. T., 2013, Characterizing the Orbital and Dynamical State of the HD 82943 Planetary System with Keck Radial Velocity Data, Astrophysical Journal, 777, 101. Wittenmyer, R. A., Tan, X., Lee, M. H., Horner, J., Tinney, C. G., Butler, R. P., Salter, G. S., Carter, B. D., Jones, H. R. A., O'Toole, S. J., Bailey, J., Wright, D., Crane, J. D., Schectman, S. A., Arriagada, P., Thompson, I., Minniti, D., and Diaz, M., 2014, A Detailed Analysis of the HD 73526 2:1 Resonant Planetary System, Astrophysical Journal, 780, 140. Turner, N. J., Lee, M. H., and Sano, T., 2014, Magnetic Coupling in the Disks Around Young Gas Giant Planets, Astrophysical Journal, 783, 14. 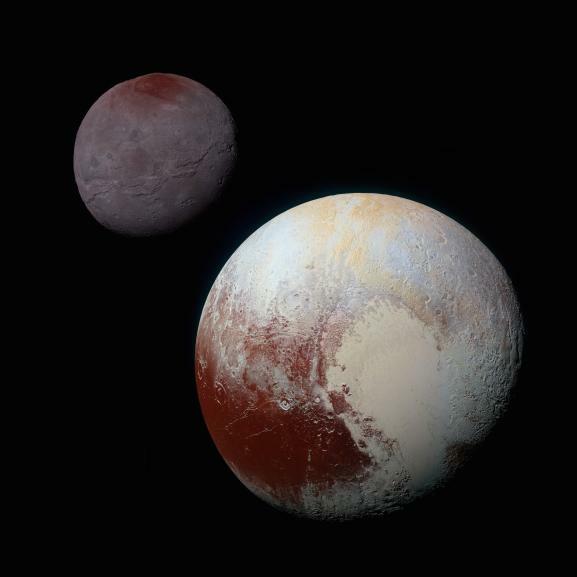 Cheng, W. H., Lee, M. H., and Peale, S. J., 2014, Complete Tidal Evolution of Pluto-Charon, Icarus, 233, 242. Trifonov, T., Reffert, S., Tan, X., Lee, M. H., and Quirrenbach, A., 2014, Precise Radial Velocities of Giant Stars. VI. 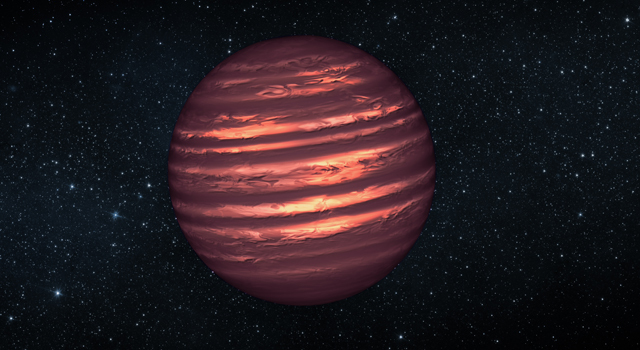 A Possible 2:1 Resonant Planet Pair around the K Giant Star η Ceti, Astronomy & Astrophysics, 568, A64. Cheng, W. H., Peale, S. J., and Lee, M. H., 2014, On the Origin of Pluto's Small Satellites by Resonant Transport, Icarus, 241, 180. Brasser, R., and Lee, M. H., 2015 Tilting Saturn without Tilting Jupiter: Constraints on Giant Planet Migration, Astronomical Journal, 150, 157. Ortiz, M., Reffert, S., Trifonov, T., Quirrenbach, A., Mitchell, D. S., Nowak, G., Buenzli, E., Zimmerman, N., Bonnefoy, M., Skemer, A., Defrère, D., Lee, M. H., Fischer, D. A., and Hinz, P. M., 2016, Precise Radial Velocities of Giant Stars. IX. HD 59686 Ab: A Massive Circumstellar Planet Orbiting a Giant Star in a 13.6 AU Eccentric Binary System, Astronomy & Astrophysics, 595, A55. Trifonov, T., Kürster, M., Zechmeister, M., Zakhozhay, O. V., Reffert, S., Lee, M. H., Rodler, F., Vogt, S. S., and Brems, S. S., 2017, Three Planets Around HD 27894. A Close-in Pair with a 2:1 Period Ratio and an Eccentric Jovian Planet at 5.4 AU, Astronomy & Astrophysics, 602, L8. Booth, R. A., Meru, F., Lee, M. H., and Clarke, C. J., 2018, Breakthrough Revisited: Investigating the Requirements for Growth of Dust Beyond the Bouncing Barrier, Monthly Notices of the Royal Astronomical Society, 475, 167. 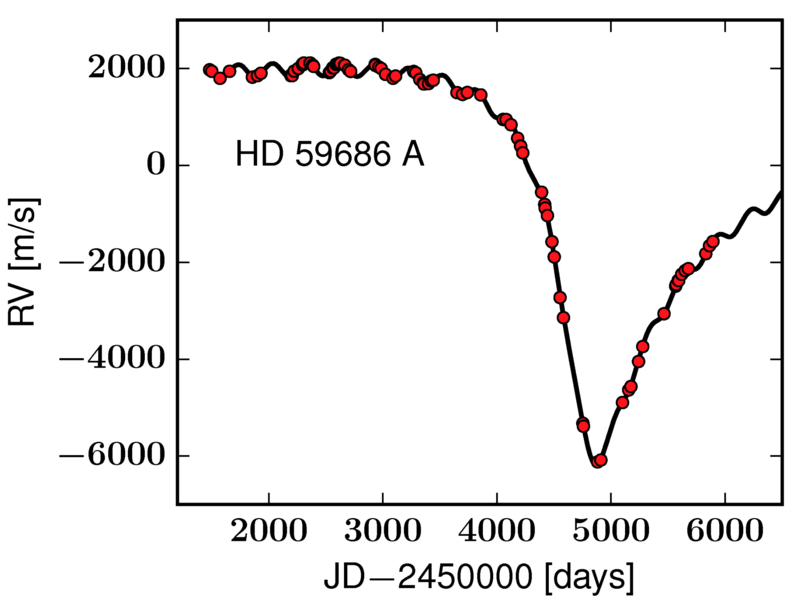 Trifonov, T., Lee, M. H., Reffert, S., and Quirrenbach, A., 2018, Dynamical Analysis of the Circumprimary Planet in the Eccentric Binary System HD 59686, Astronomical Journal, 155, 174. Woo, J. M. Y., and Lee, M. H., 2018, On the Early In Situ Formation of Pluto's Small Satellites, Astronomical Journal, 155, 175. Trifonov, T., Kürster, M., Reffert, S., Zechmeister, M., Endl, M., Rodler, F., Gandolfi, D., Barragán, O., Henning, T., Lee, M. H., Zakhozhay, O., Sarkis, P., Heeren, P., Tala, M., Wolthoff, V., Brems, S. S., Stock, S., Hempel, A., and Kossakowski, D., 2018, New HARPS and FEROS Observations of GJ 1046, Research Notes of the American Astronomical Society, 2, 180.